All in the one location and easy to get around, the Supershow has a huge range of indoor and outdoors displays. 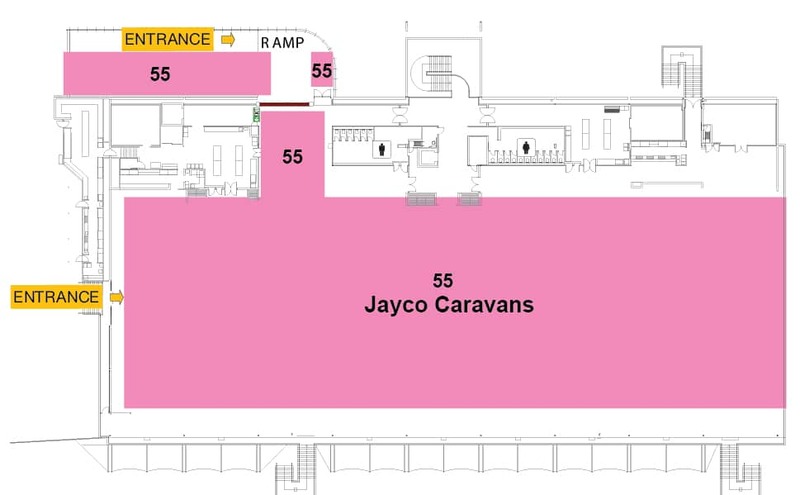 Wander through the various levels of indoor and undercover displays for caravans, motorhomes, slide-ons, campervans, camper and tent trailers. 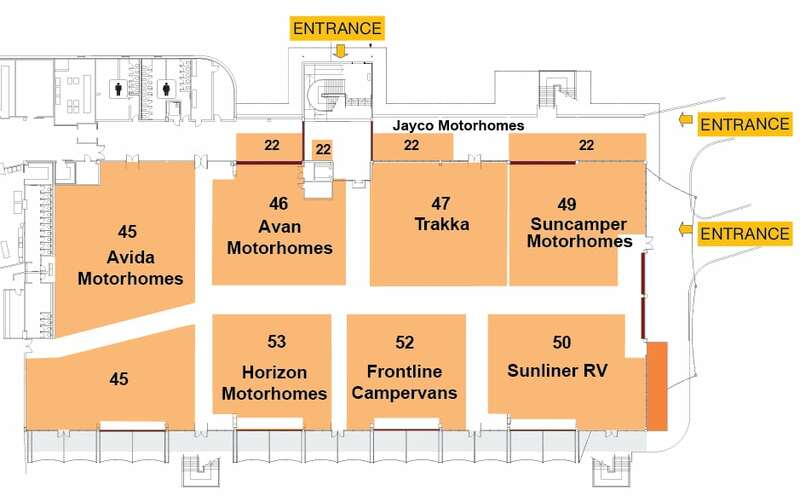 Visit the JR Fleming Grandstand where you will find your next holiday destination with the large range of Holiday Parks and Tourism Information and purchase the latest in accessories. 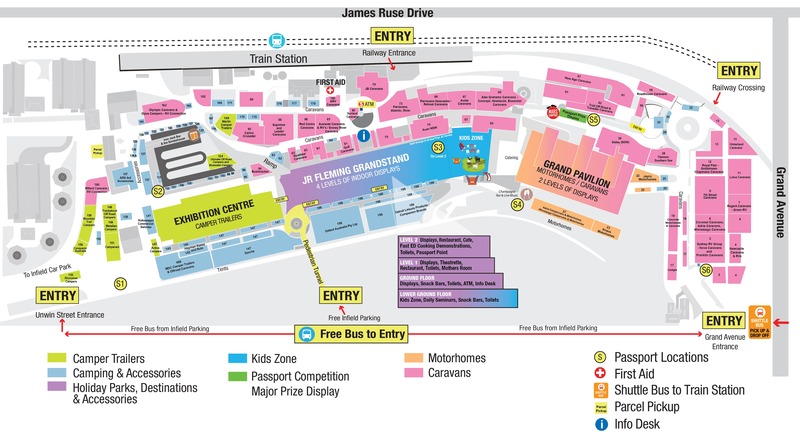 Here you will also find free daily Seminars, Happy Little Campers Kids Zone, Toddler Zone and a range of food outlets. A great range of RV’s can also be found within the outdoor displays plus more products and accessories to help you make the most of your next adventure.